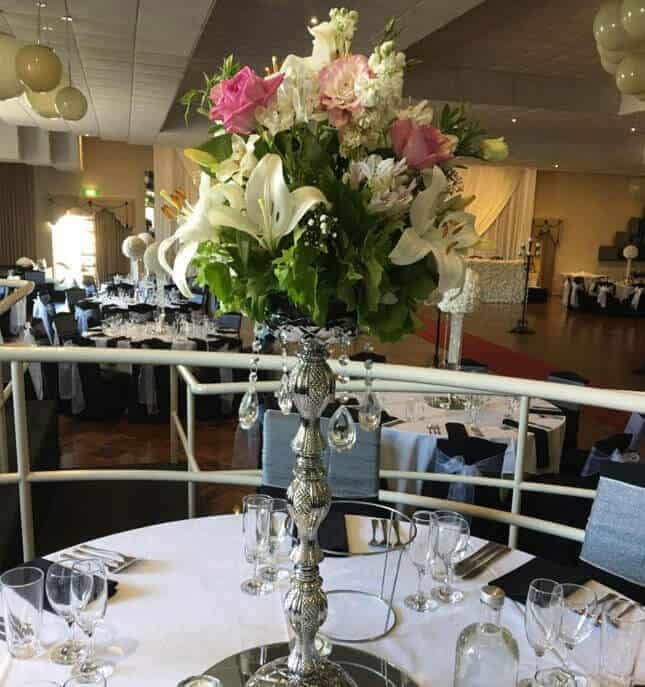 Our variety of centrepieces are perfect for any occasion, with wedding table centrepieces, birthday party features, and many more. 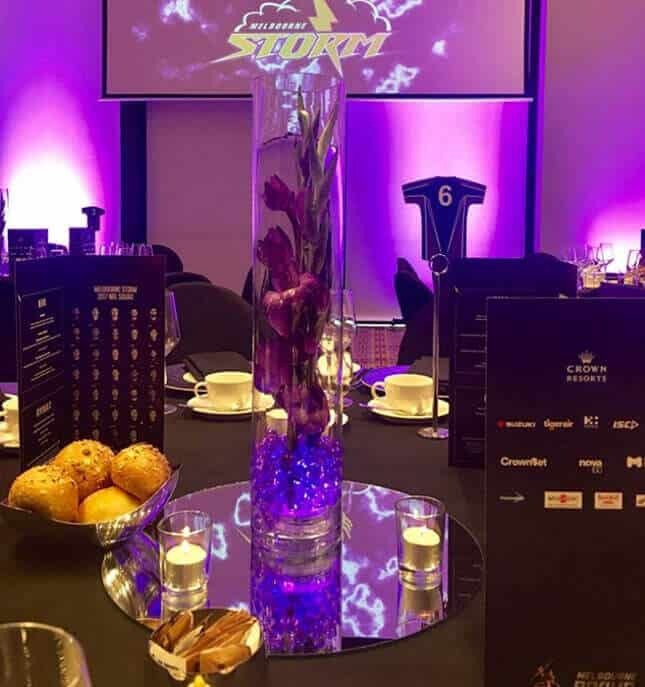 Whether you are looking to add bursts of colour, or a simple lighting display, we have something to suit your taste and requirements. 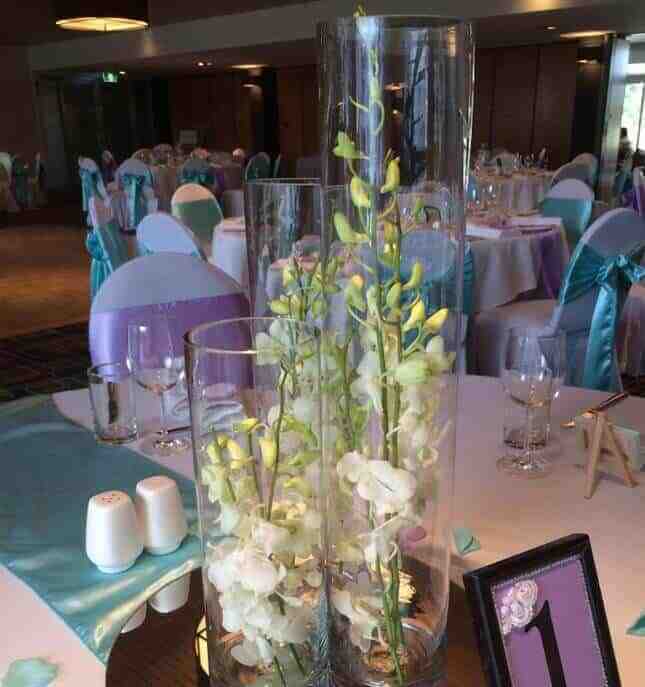 All our centrepieces can be altered to your own colour theme and flower choice. 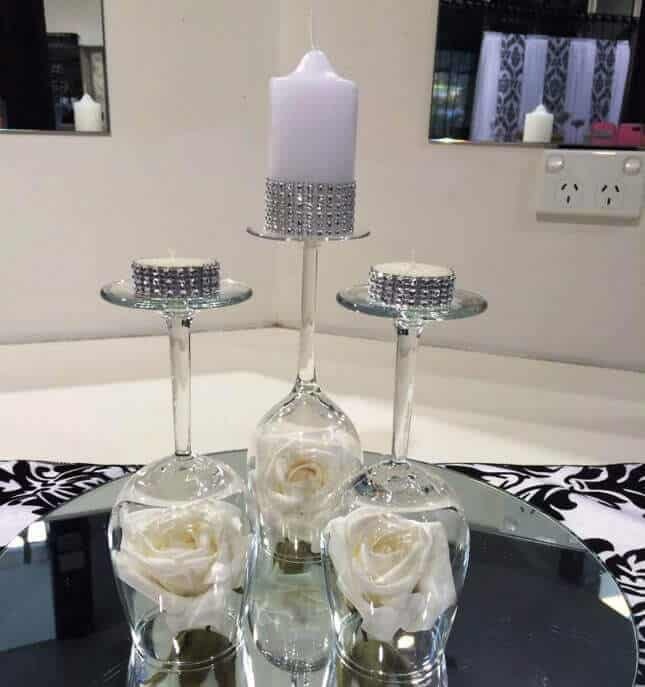 We also have a variety of vases and mirrors you can hire to DIY. 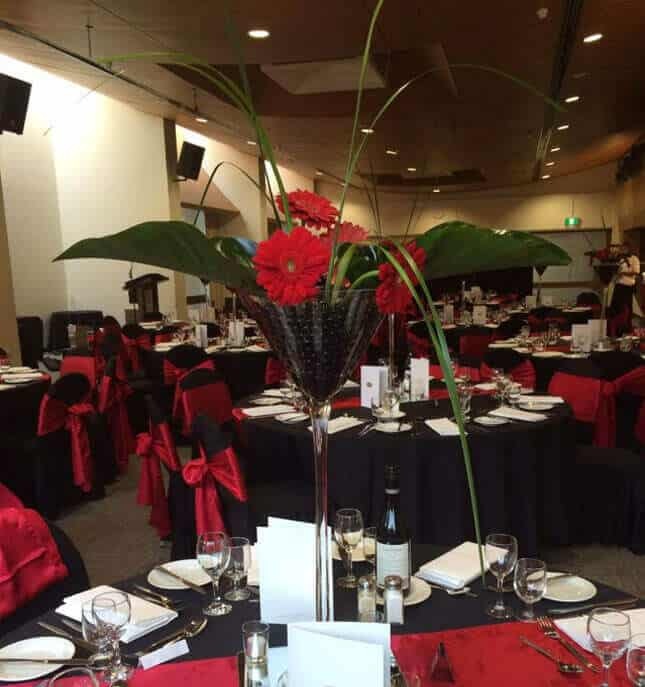 Our beautiful and tasteful table centrepieces can add prestige to events across Melbourne with ease. 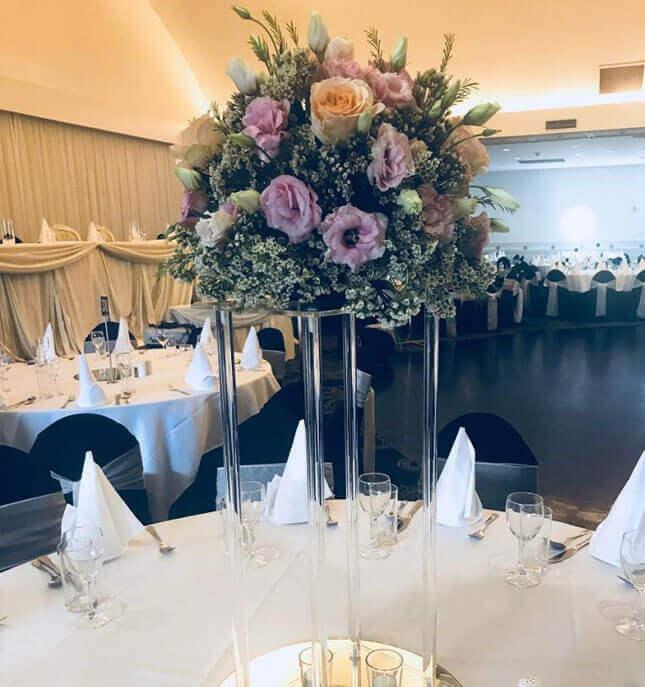 We take pride in stocking exquisite wedding centrepieces, making tables come alive with an assortment of glass vases, fresh flowers, candles, and more. 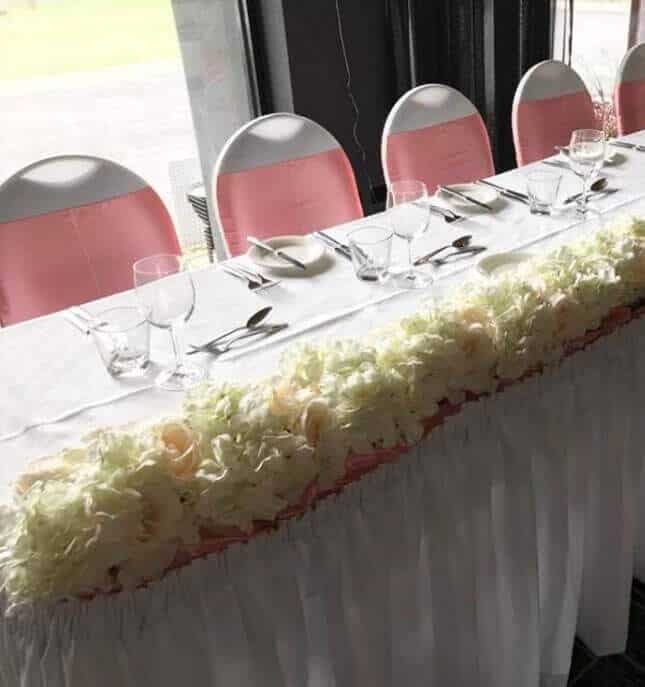 Whatever your vision, our team can help you bring your dream to life, tailoring a piece to complement your special occasion, regardless of the theme. 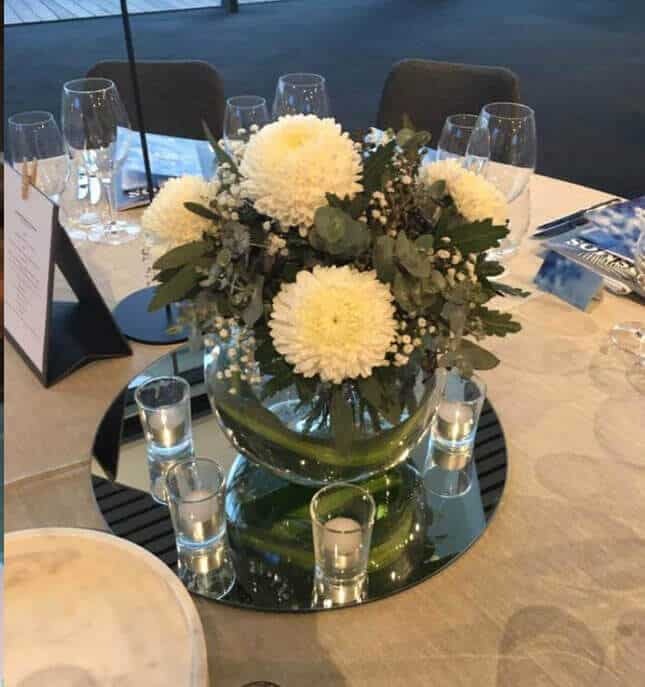 Committed to helping your event reach its full potential our all-encompassing table centrepiece hire solutions are suited to the needs of our Melbourne clients. 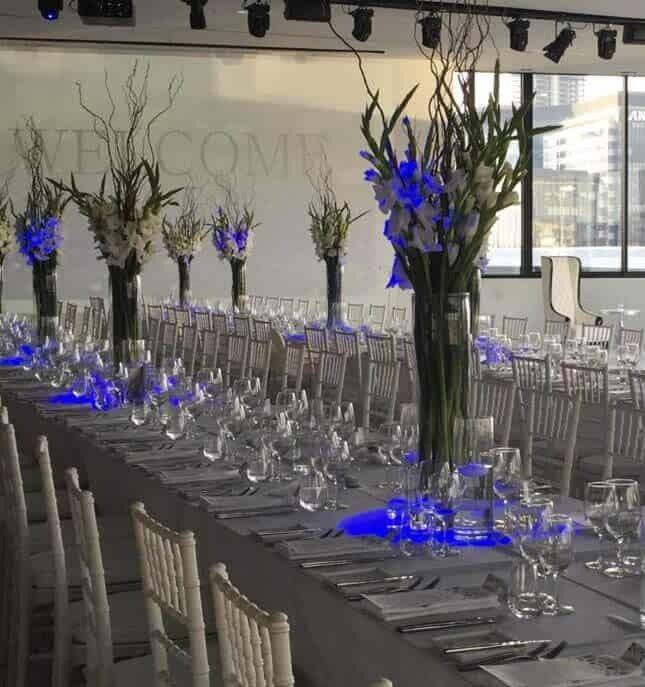 We have every decoration you will ever need, including table linen and more, to ensure that your event reaches dizzying heights of success and class. 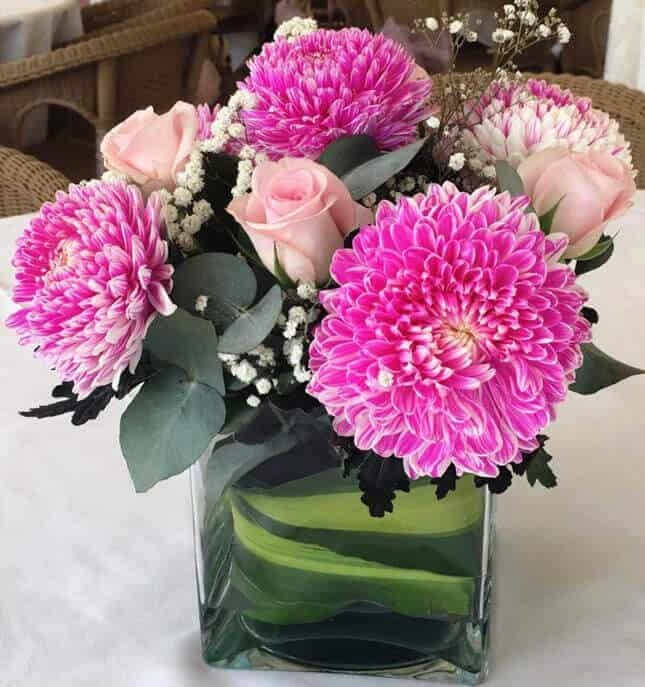 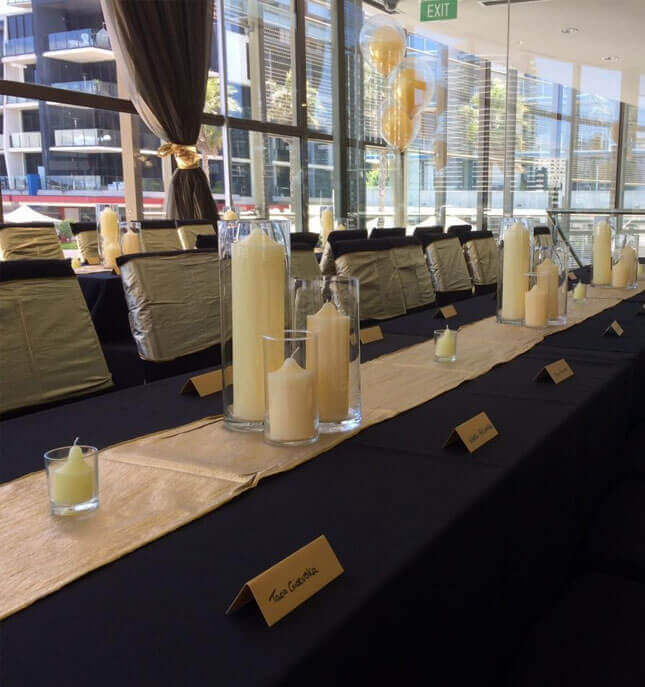 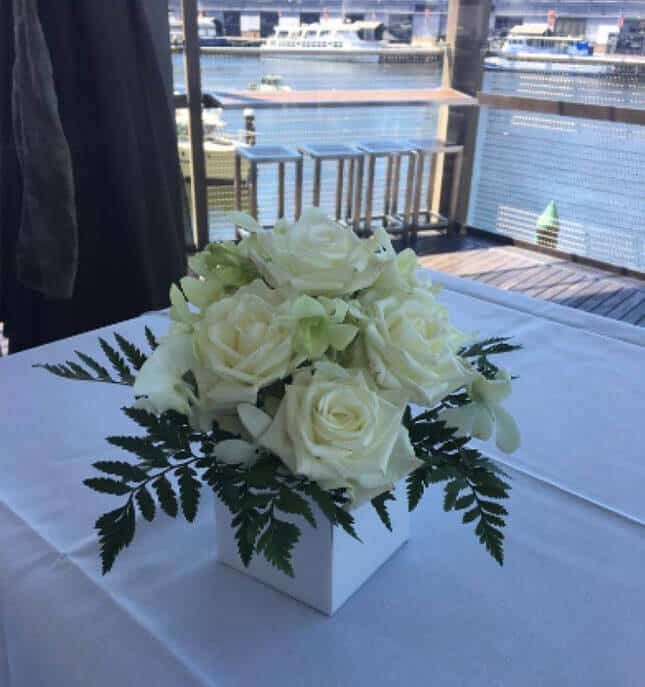 From cocktail parties to birthdays, anniversaries, engagements, school formals and more, Your Event Essentials is confident that we can offer the ideal table centrepiece hire for your Melbourne or Geelong event. 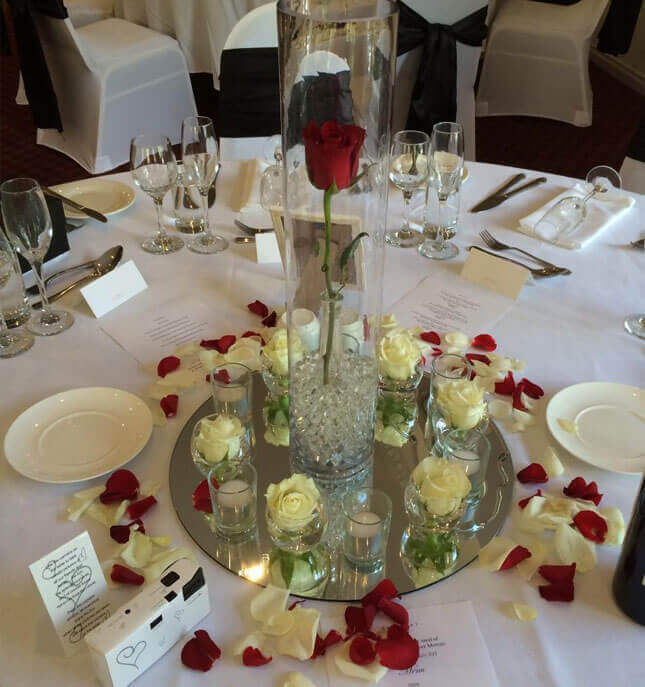 Contact us today and discover how our expertise, experience and eye for detail, can bring your special occasion to life. 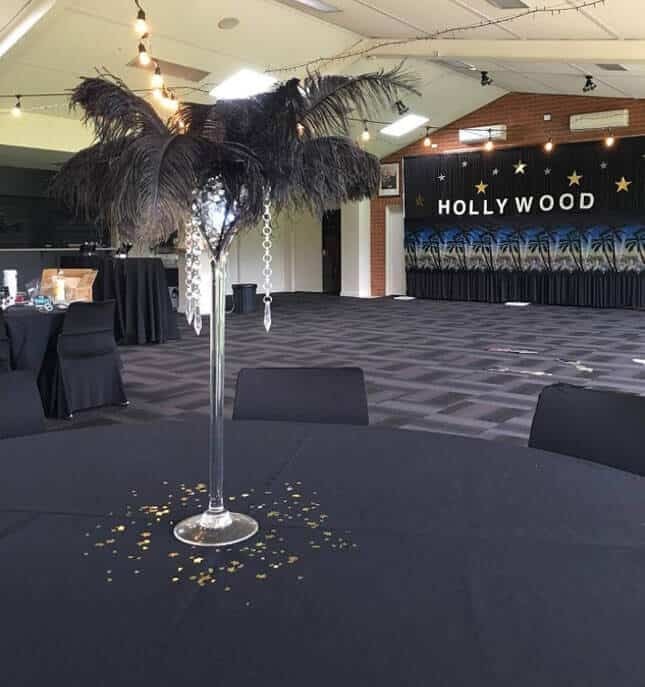 We have helped hundreds of people throughout the city and surrounding suburbs create parties and special events that look stunning. 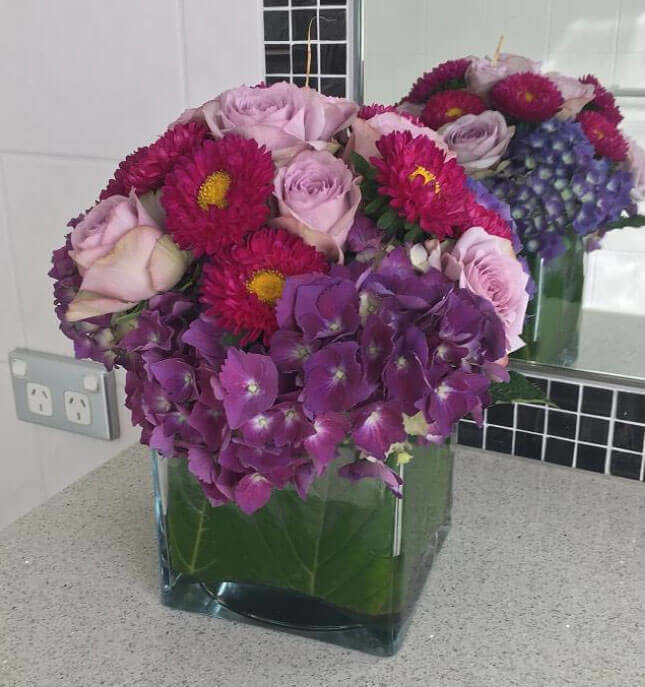 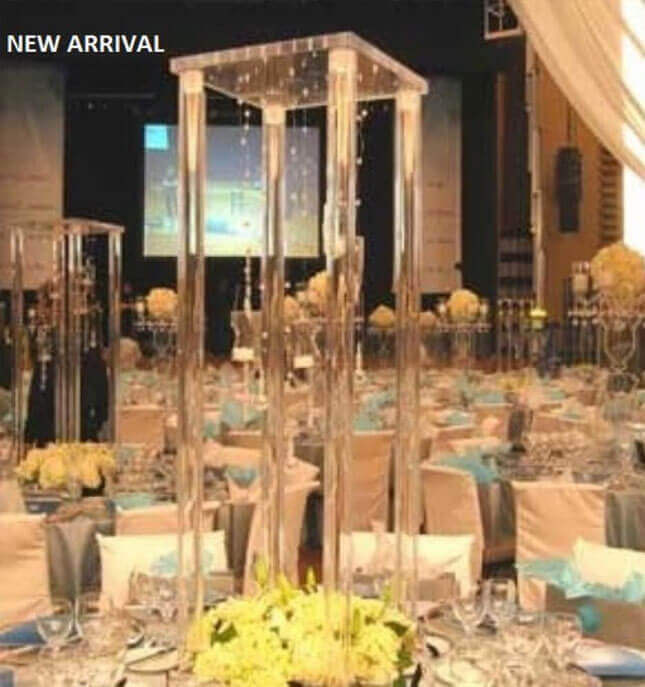 We are dedicated to customer satisfaction and take pride in every centrepiece and decoration we create. 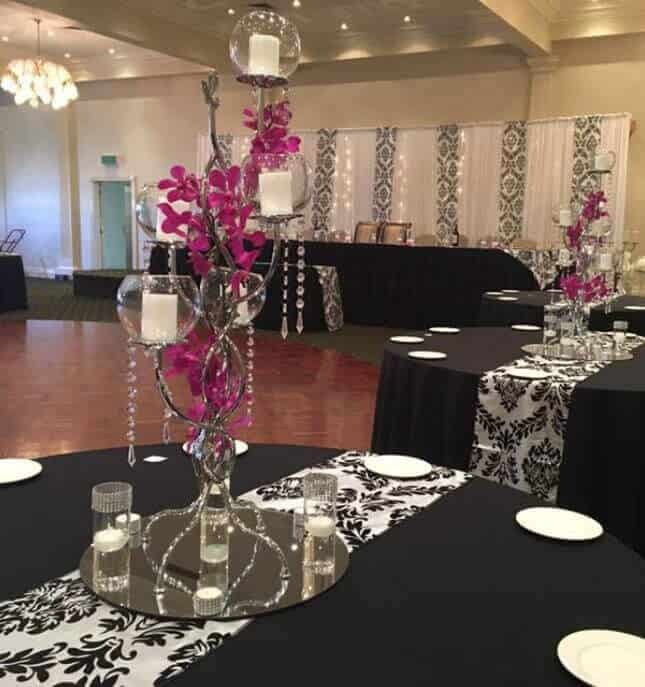 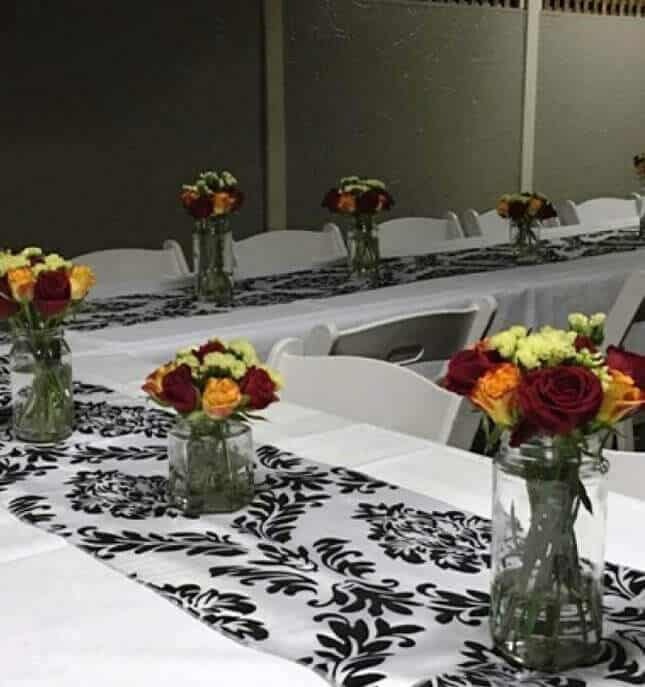 We have helped hundreds of people throughout the city and surrounding suburbs create parties and special events that look gorgeous. 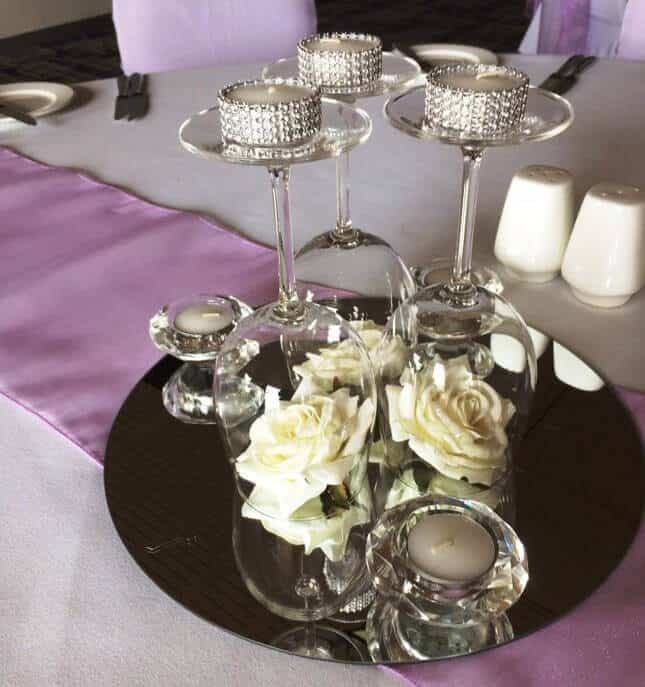 We are dedicated to customer satisfaction and take pride in every centrepiece and decoration we create. 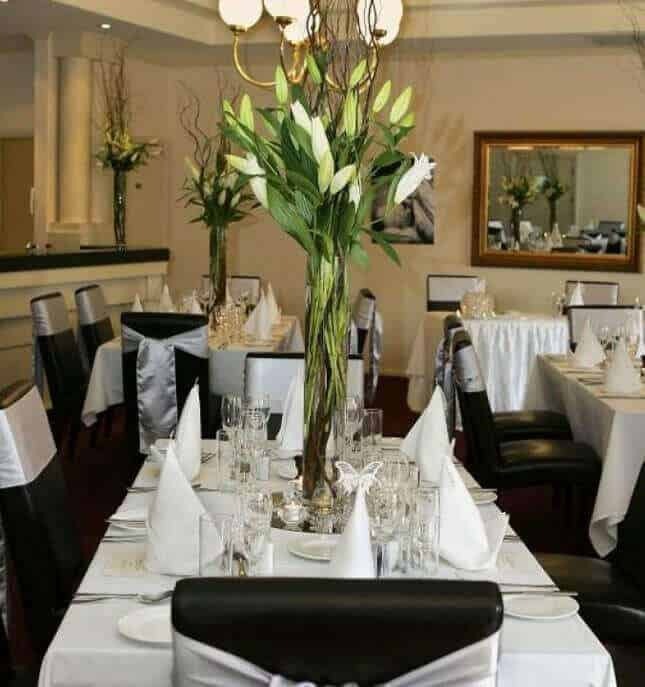 Our team are on hand to provide expert advice, based on many years of experience. 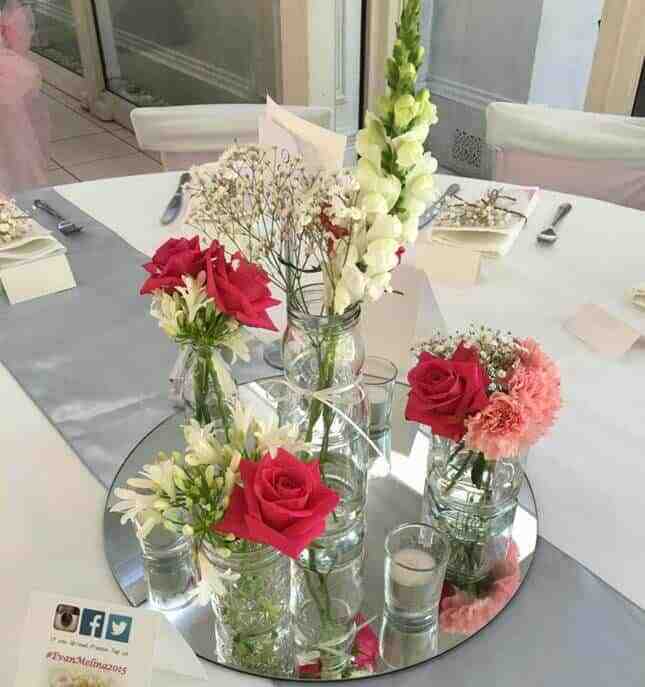 We will help you make an informed decision on your wedding table decorations based on your requirements and budget. 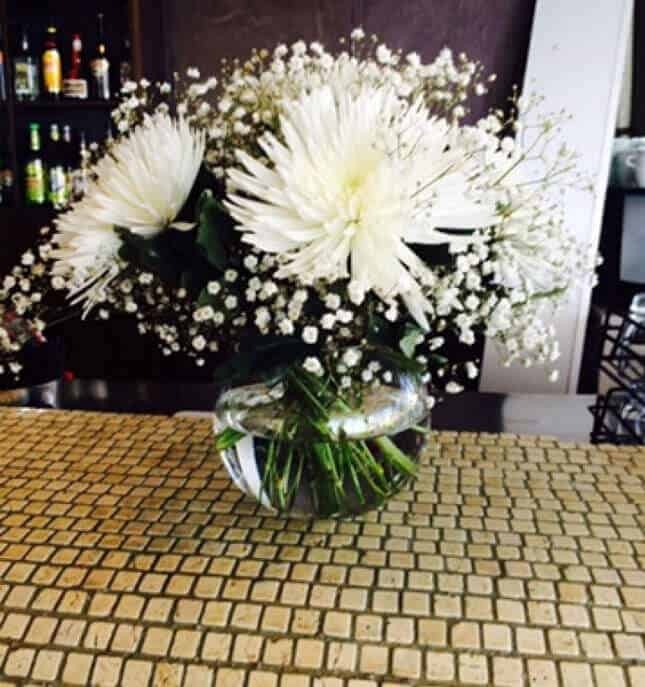 So don’t wait, get in touch with us today! 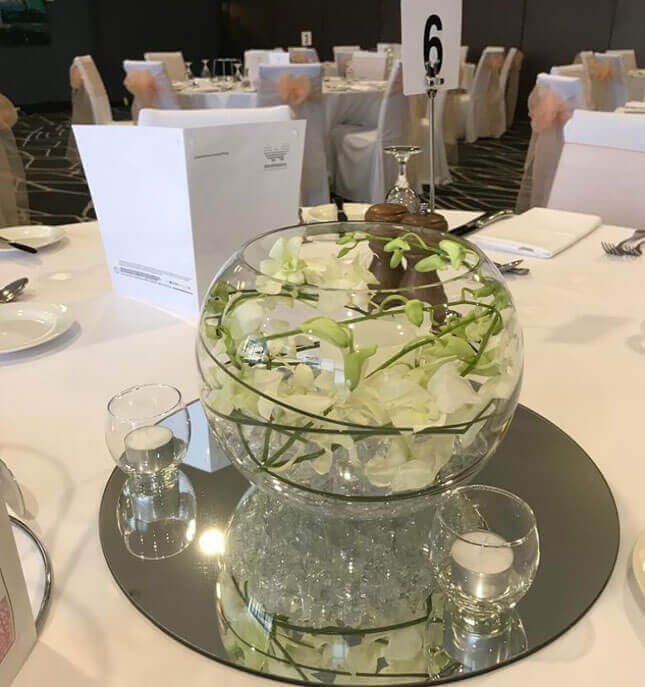 Our team of professionals is happy to discuss your event and help devise the table centrepieces of your dreams, Melbourne-wide. 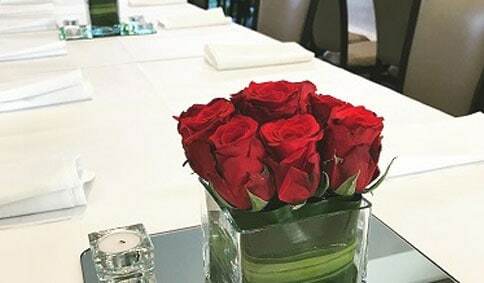 It’s the finishing touches and attention to detail that will make your event unforgettable. 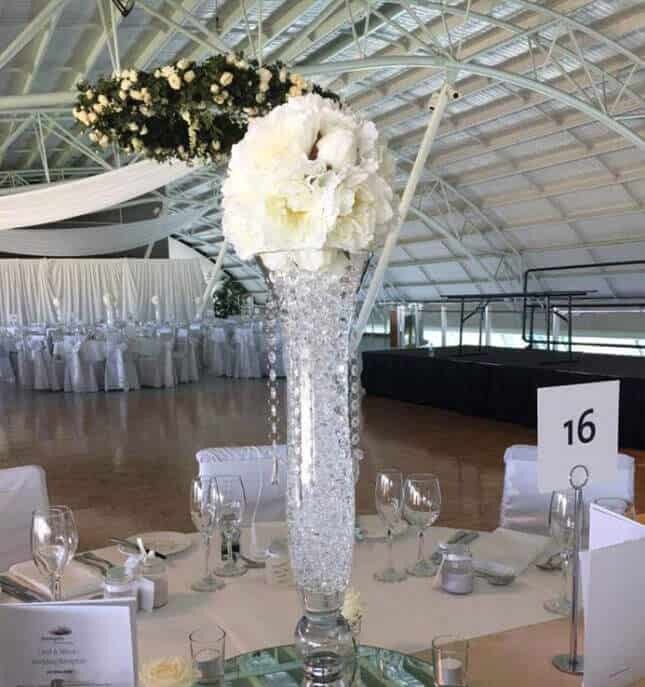 Look no further than Your Event Essentials for all your event and wedding centrepieces hire across Melbourne and Geelong. 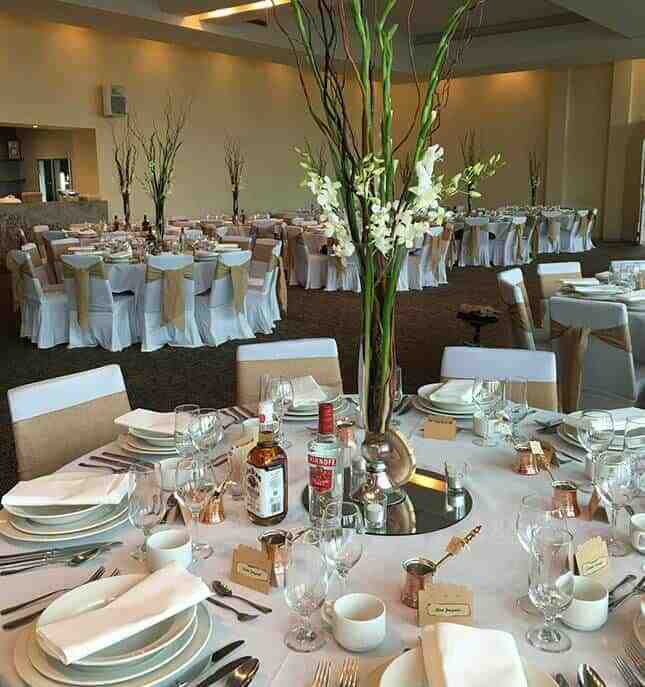 We have a wide range, perfect for your wedding, party or other formal occasion. 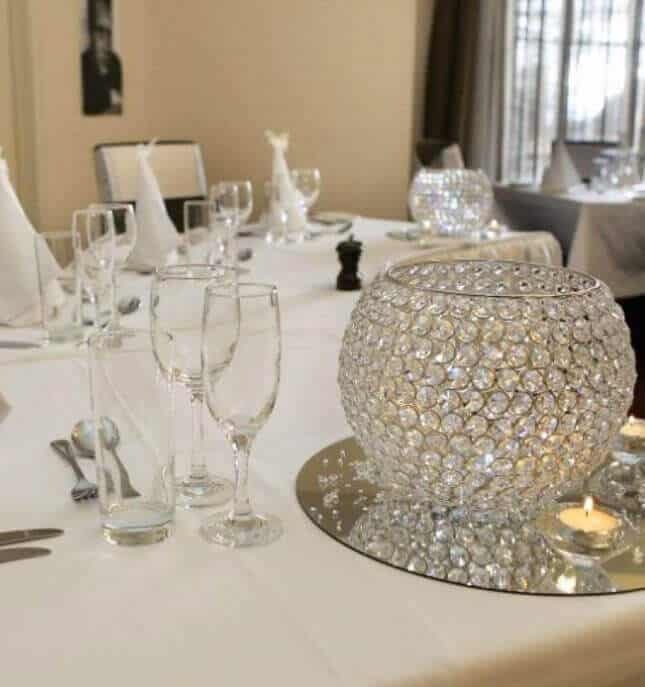 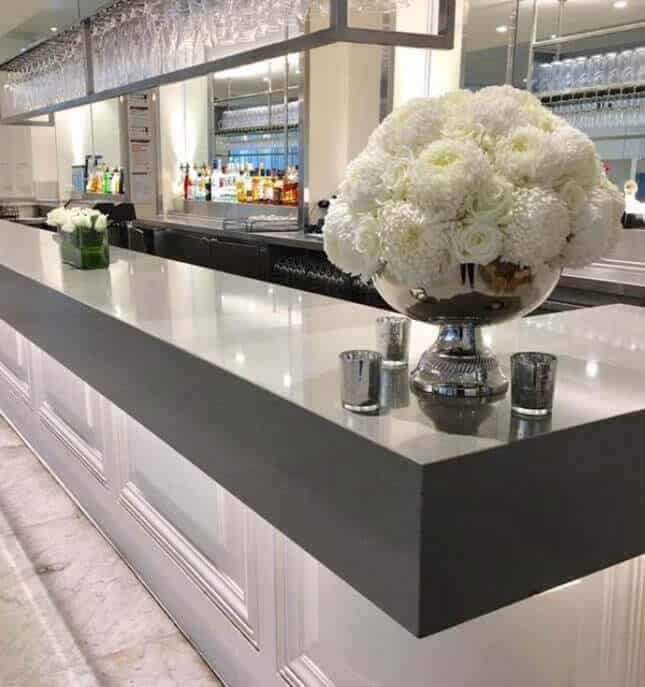 Each is sure to add a special touch of class, elegance and sophistication to every event, impressing your guests and making your party truly memorable. 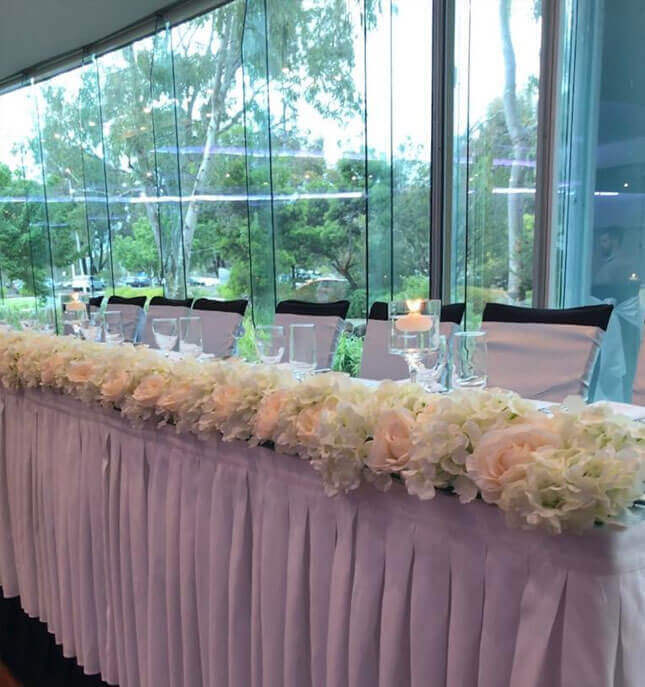 No matter the scale of your wedding, our tasteful and immaculately designed wedding table decorations hire services are the finishing touch you need for your Melbourne wedding experience. 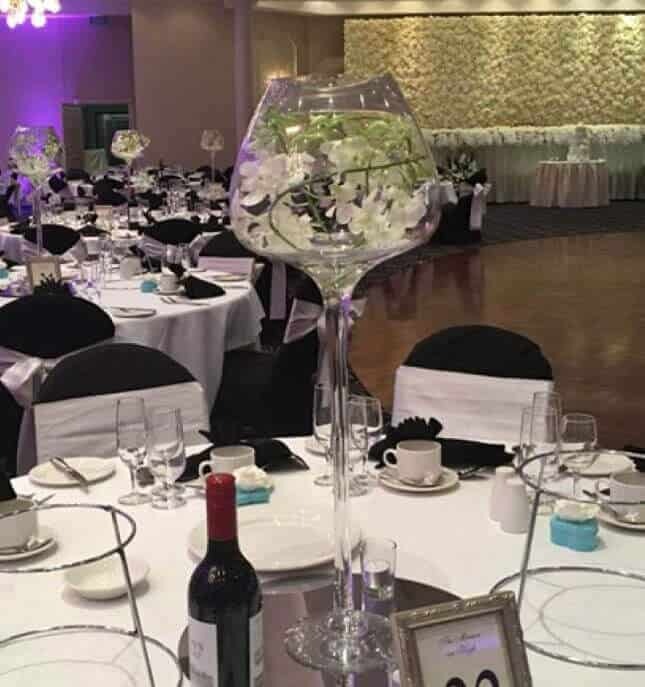 At Your Event Essentials we pride ourselves on delivering the finest wedding centrepieces in Melbourne at competitive prices. 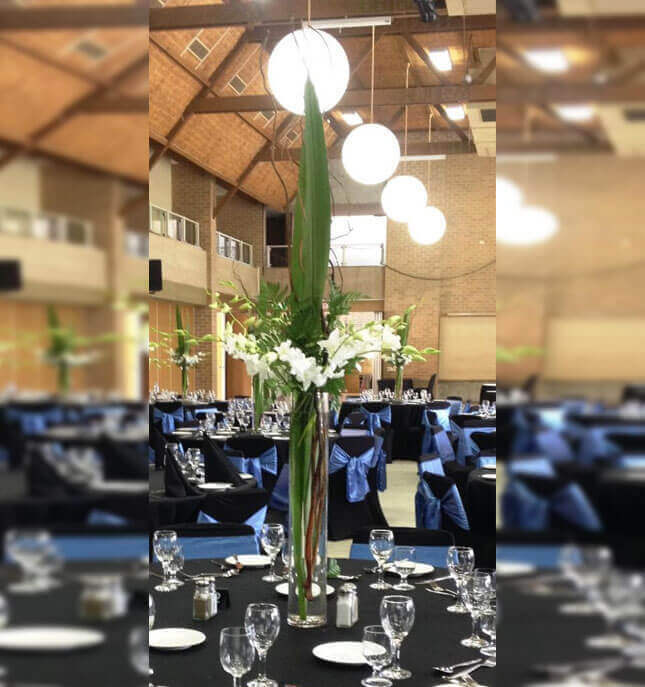 With over ten years in the industry our team has the experience and eye for detail to transform your wedding into something truly memorable. 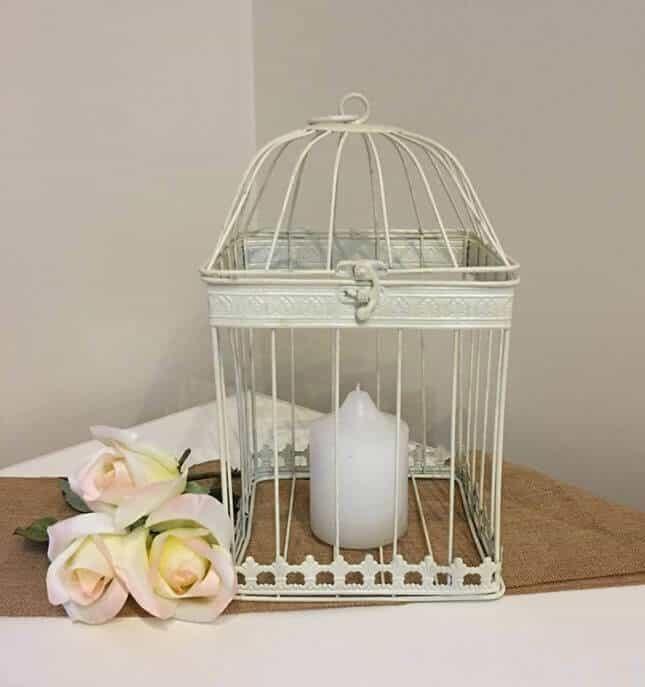 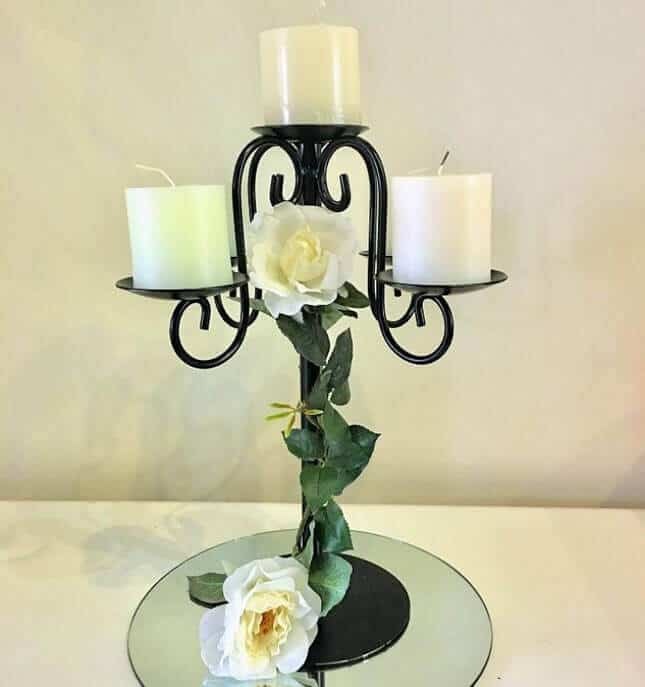 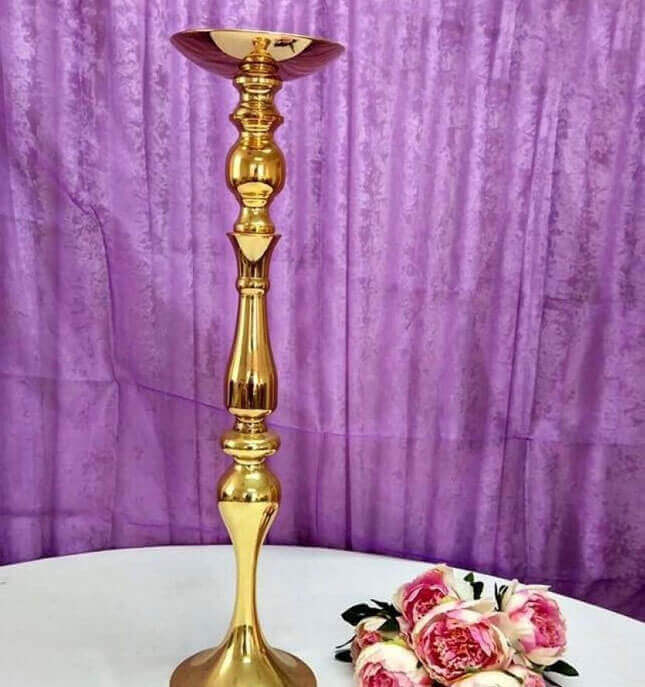 When they’re searching for wedding centrepieces for rent Melbourne love birds can trust us to provide beautifully crafted items that will perfectly fit the overall aesthetic or theme of their wedding without busting their carefully planned budget. 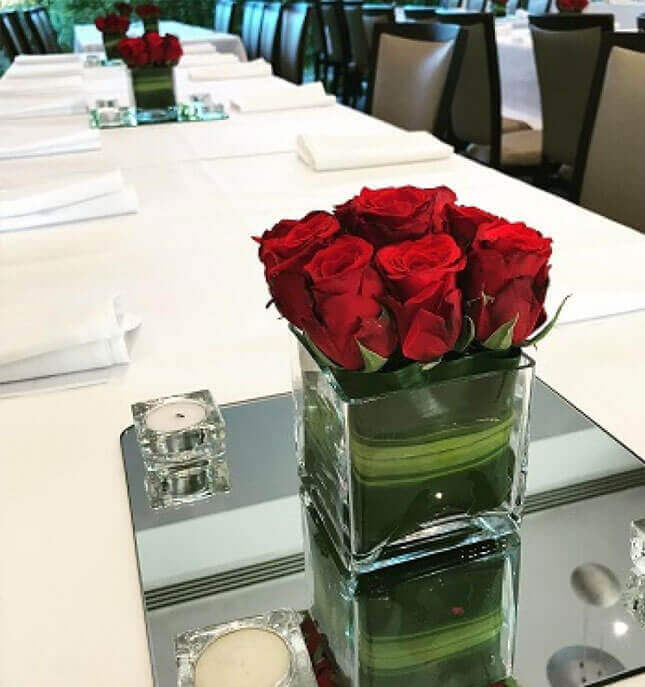 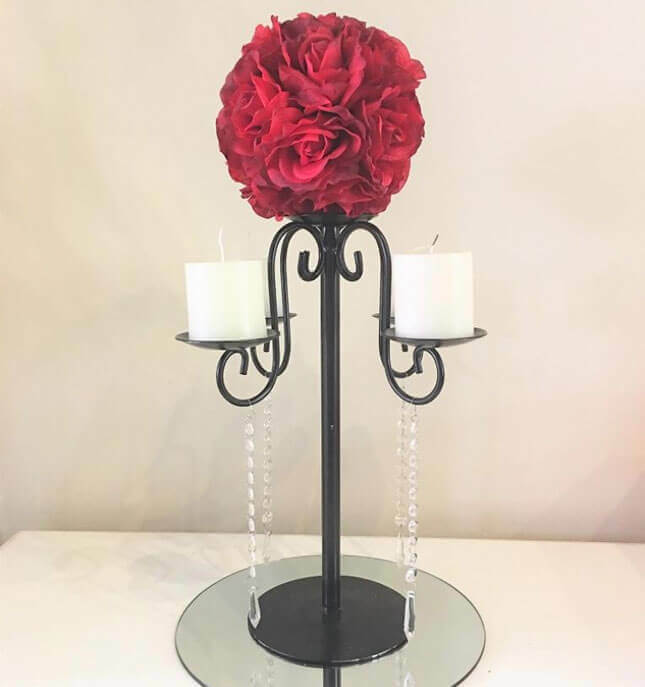 We take the stress out of finding that perfect centrepiece to tie the room together, working hard to make sure your special day is perfect, right down to every individual rose petal or tealight candle. 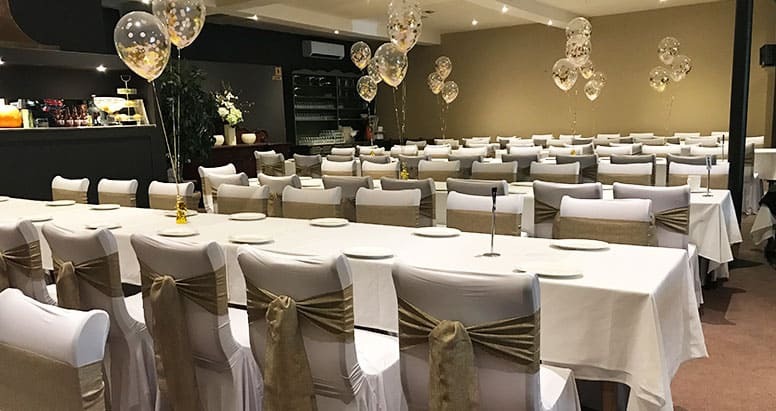 Our unmatched customer service is just one of the reasons why we’re the favourite destination for engaged couples on the lookout affordable wedding centrepiece hire in Melbourne. 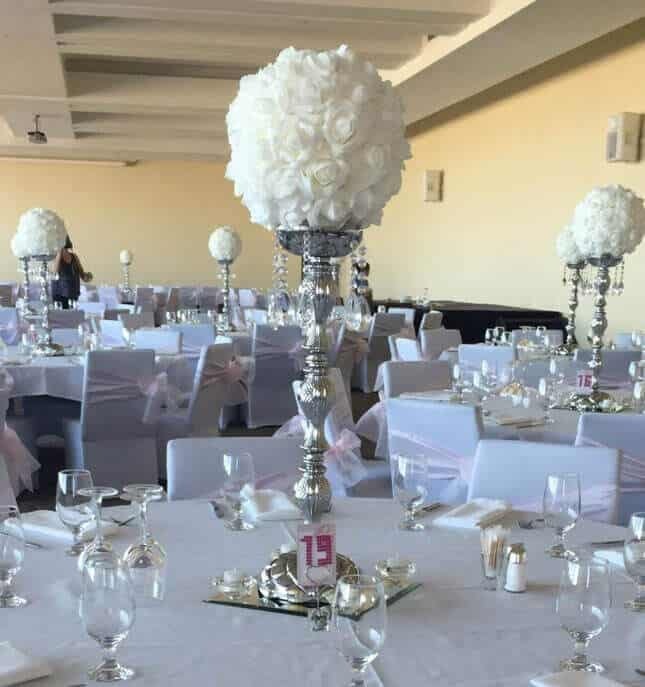 We’re not just the experts at wedding decoration. 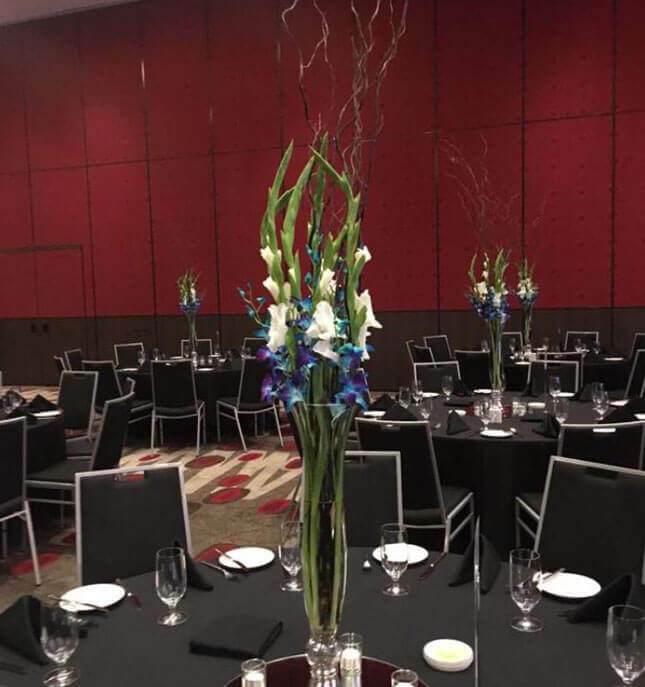 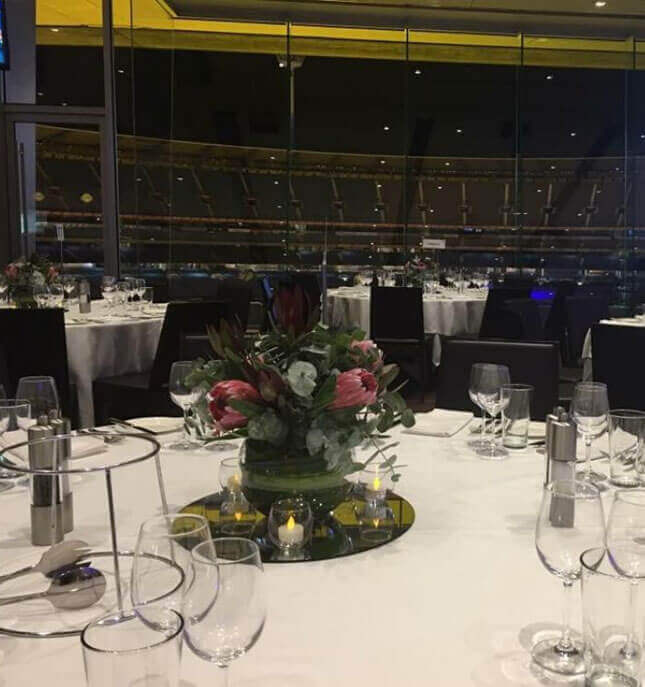 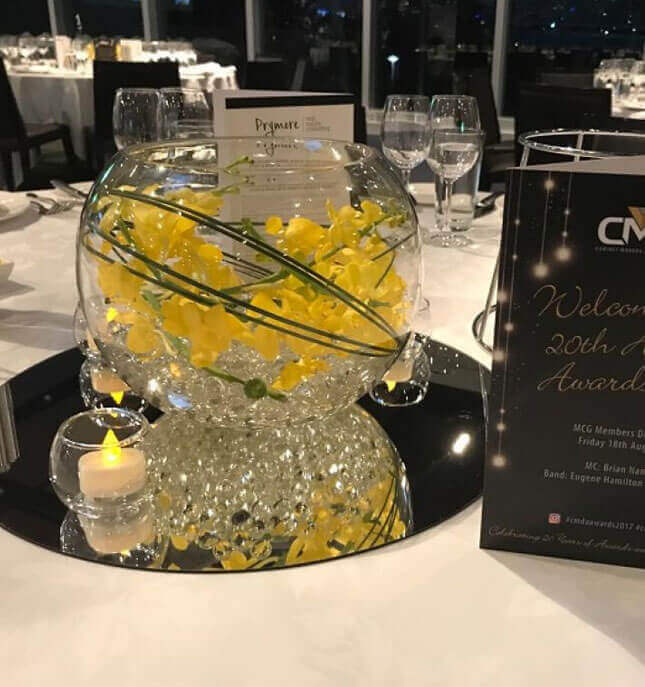 At Your Event Essentials we also provide corporate centrepiece hire in Melbourne and throughout the surrounding suburbs. 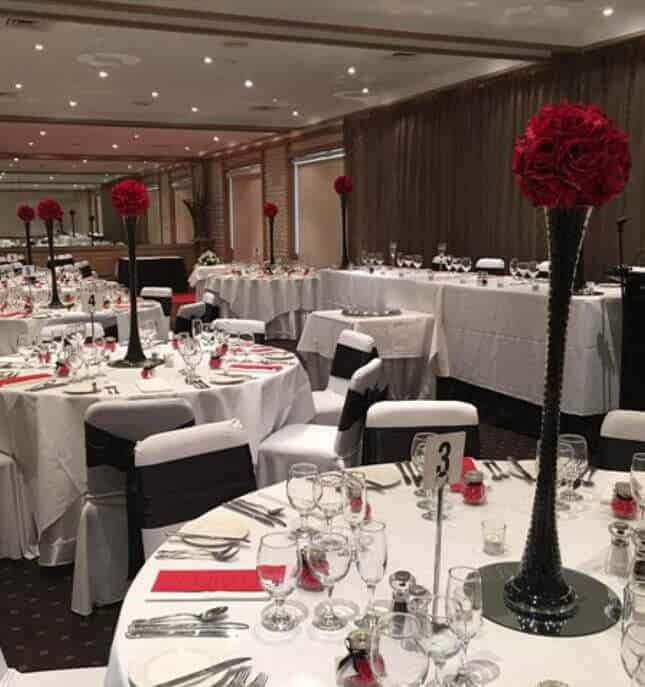 If you want to make sure your next corporate gathering or party is one to remember you need to chat to our team of friendly experts. 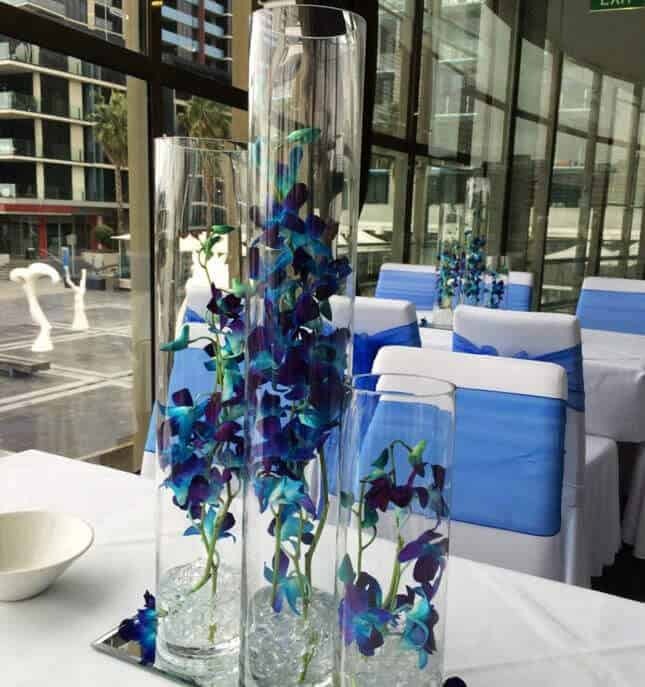 So for anything and everything relating to wedding centrepiece hire Melbourne couples can get in touch with our team by calling 0403 047 739. 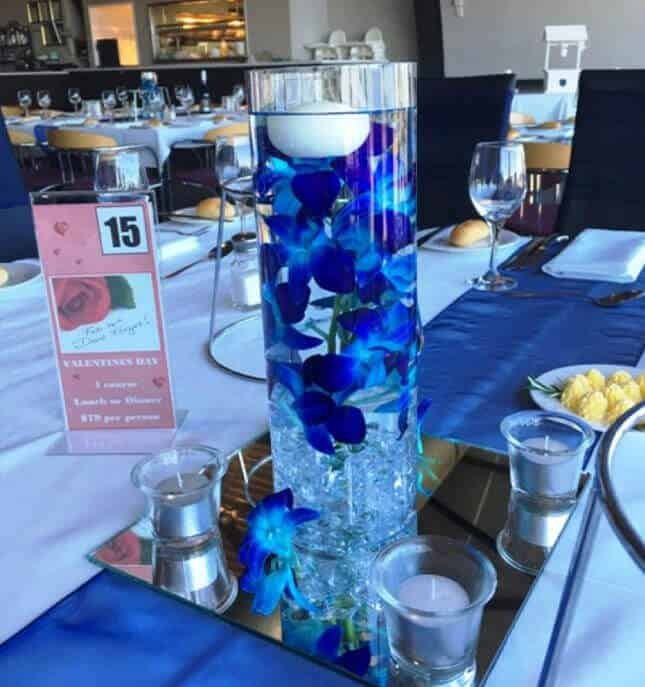 Our team will help you see what well-designed centrepieces can do to make upcoming wedding, celebration or corporate event stand out.